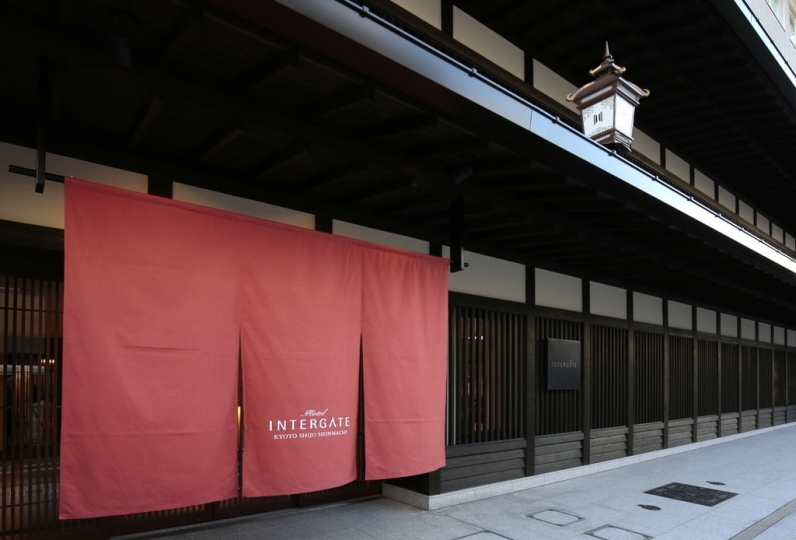 The historical city of Kyoto. 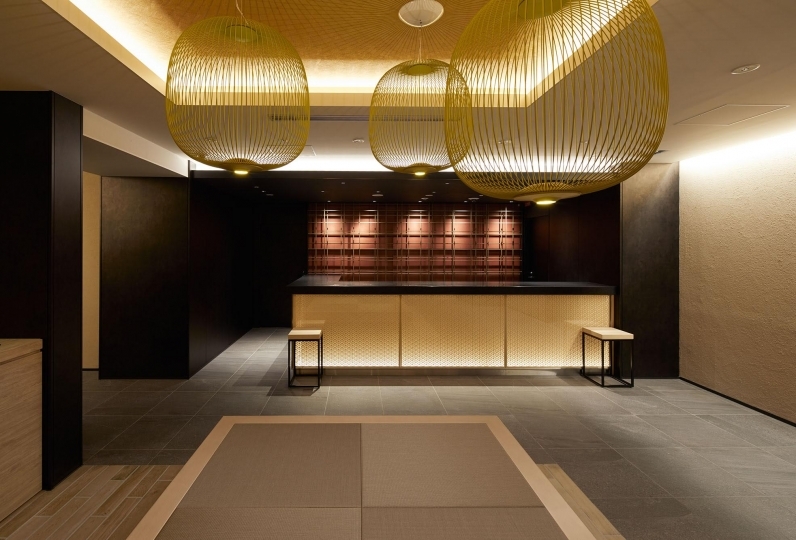 A private lodging, Arexia Hotel Kyoto Gojo, has opened its doors in a convenient location, within walking distance of the Shijo Karasuma downtown district and Kyoto Station. 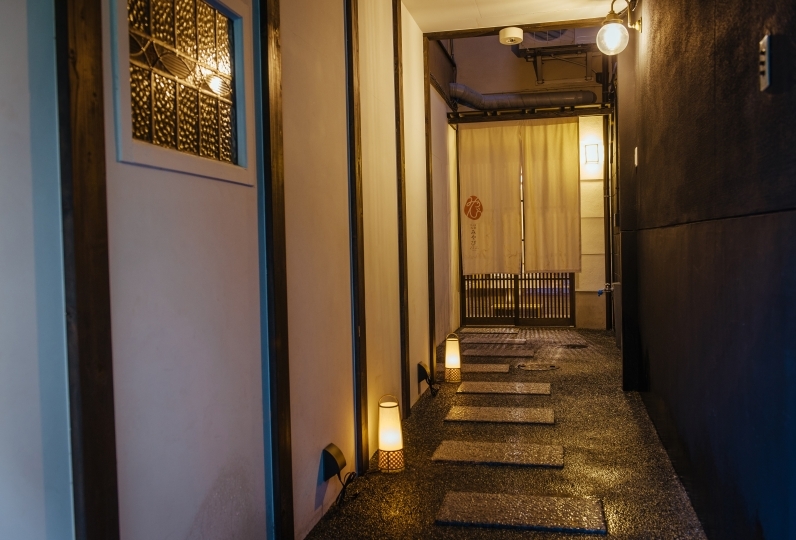 Just a 1-minute walk from Gojo Station on the subway, the popular sightseeing spots can be reached easily from the lodging. 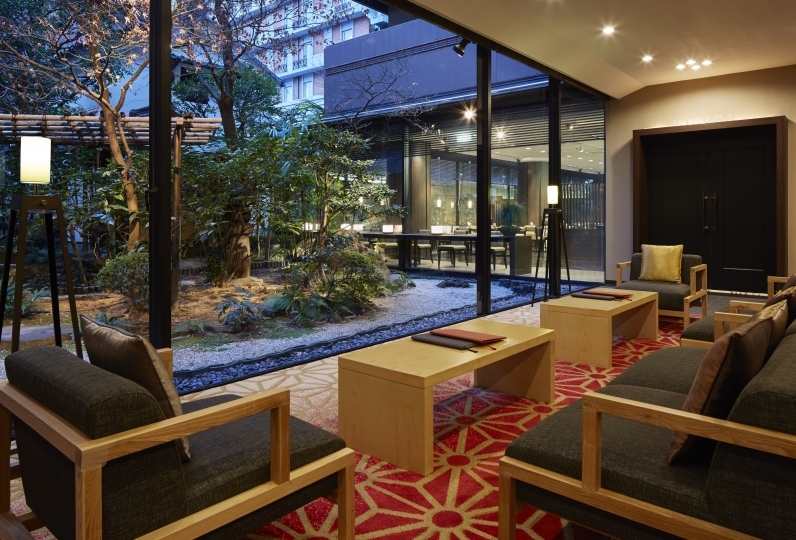 Choose Arexia Hotel Kyoto Gojo as your base as you explore Kyoto with your family and friends. 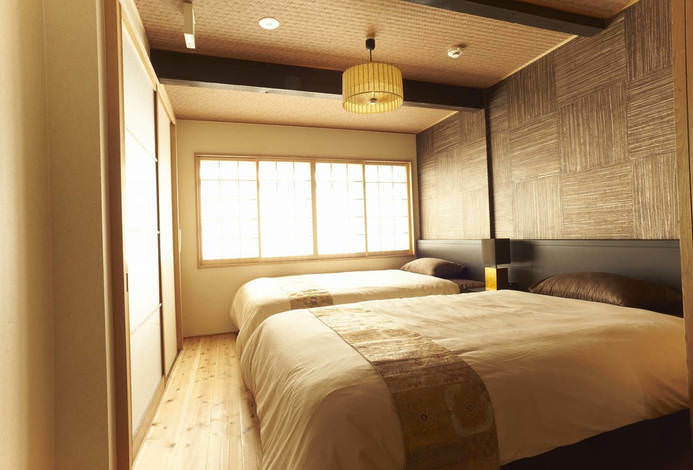 A large Kyomachiya that was a money-exchange outlet in the Edo Period was transformed into a simple lodging in 2018. On the upper floor of the house you will find a bedroom that sleeps 4 guests, which was once the sleeping quarters of the apprentices. 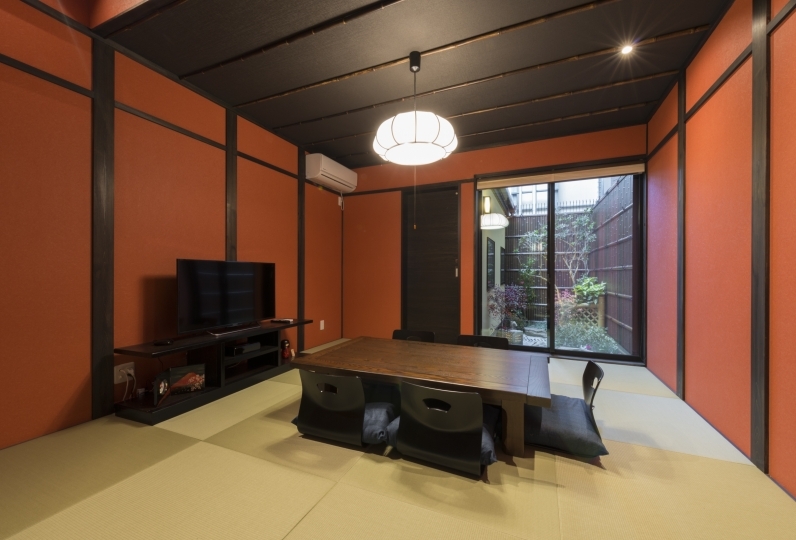 With a large open space and a spacious garden on the premises, immerse yourself in the history of the Kyomachiya. 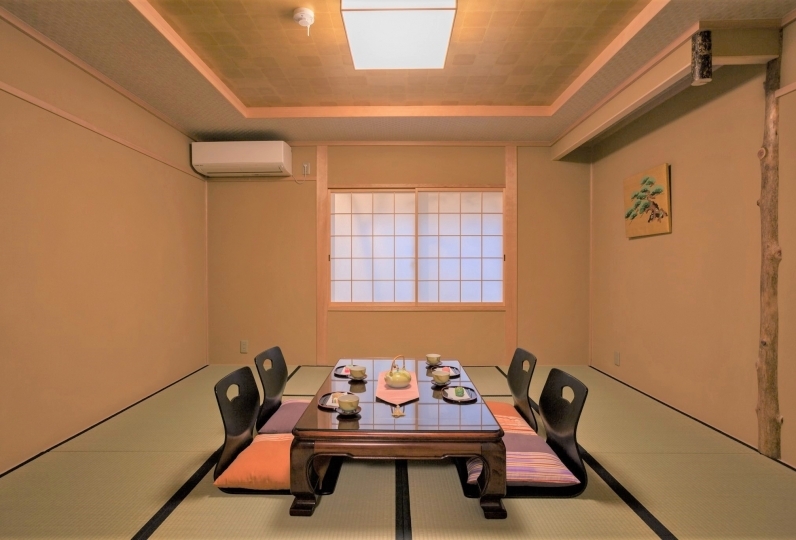 There is a limit of 1 group of guests per day here. 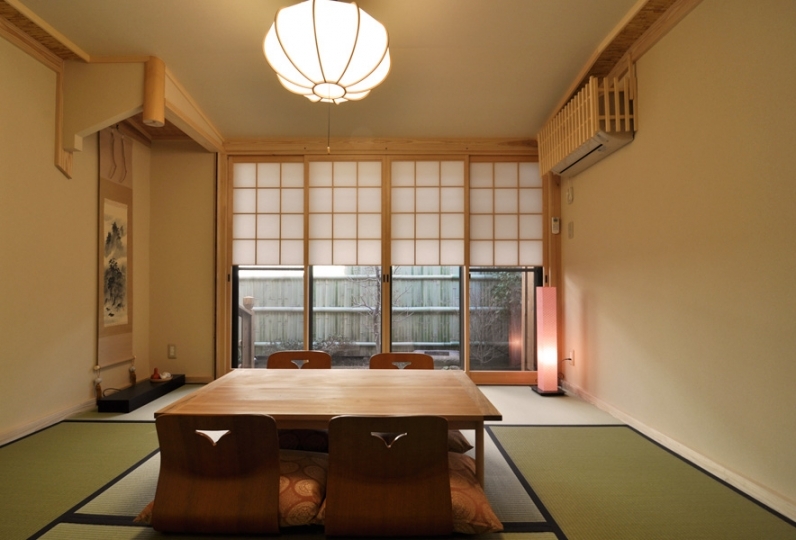 Just under 100㎡ in size, guests at Arexia Hotel Kyoto Gojo have use of a living area as well. Enjoy a relaxing stay as you feel a sense of history. 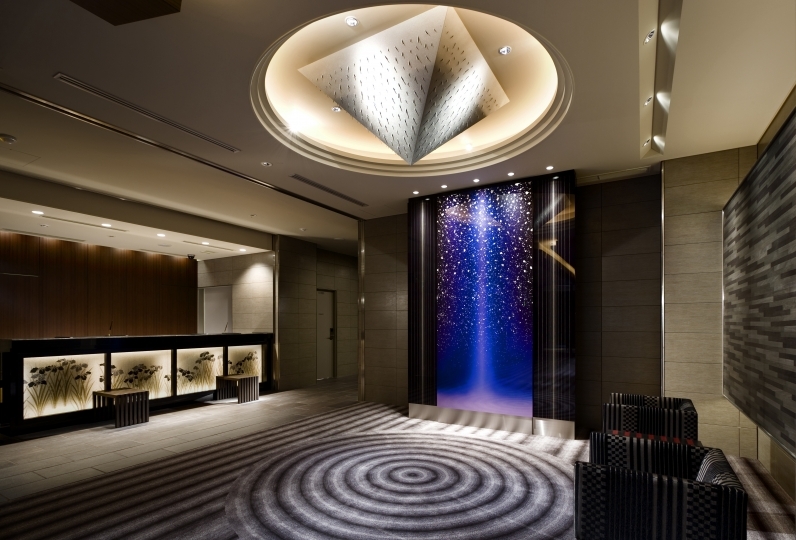 The perfect Kyoto holiday awaits at Arexia Hotel Kyoto Gojo. 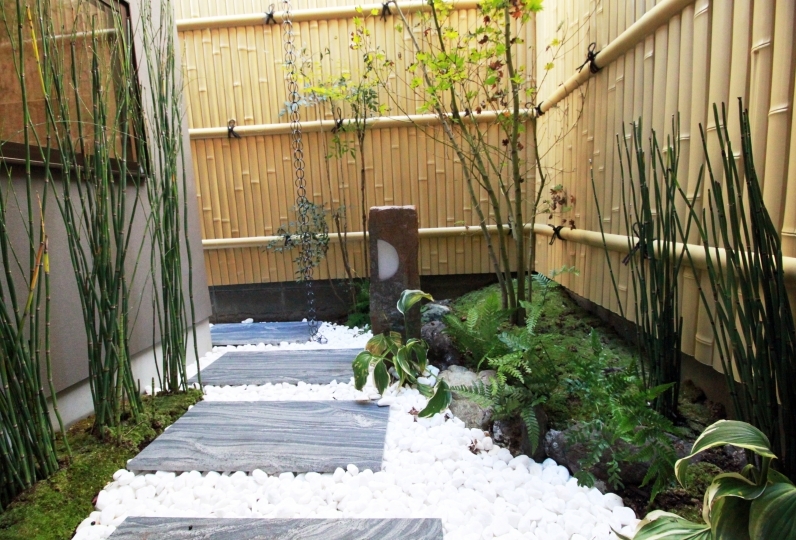 Although located within the city of Kyoto, there is a spacious garden measuring 50㎡ in size. 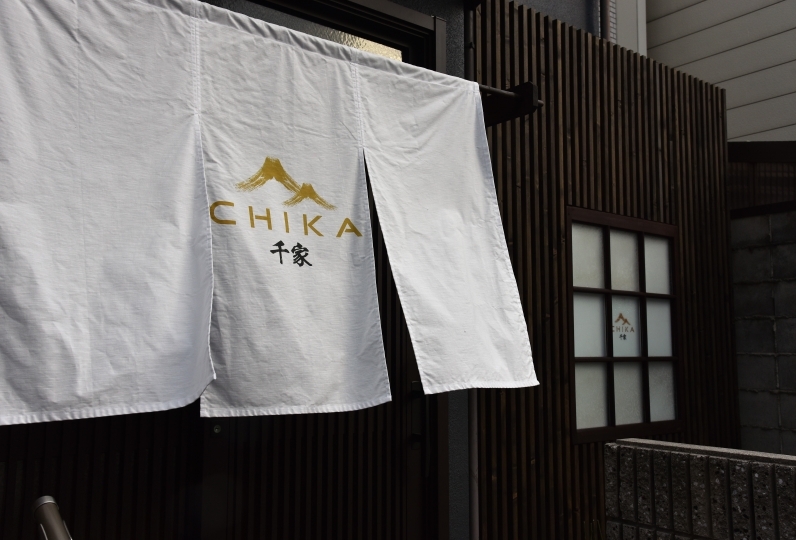 The parking space on the premises is very narrow, so it is recommended for small cars only. If traveling by a large car, please use a paid parking facility in the neighboring area. Alight at Gojo Station. It is around a 1-minute walk from Exit 5. 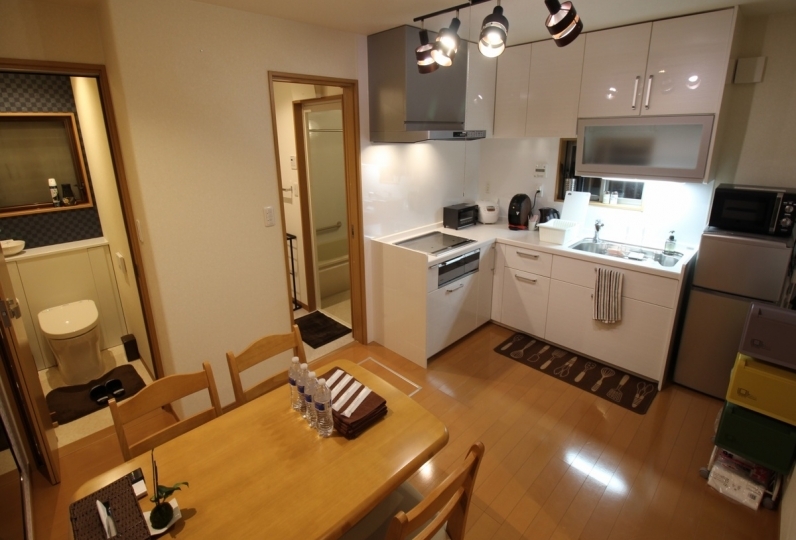 Alight at Kyoto Station and it is around a 13-minute walk from Central Exit. Alight at Karasuma Rokujo. It is around a 1-minute walk from there.